David Murdoch trained in infectious diseases and clinical microbiology at Christchurch Hospital, Christchurch, Liverpool School of Tropical Medicine, and Duke University Medical Center. He is Professor and Head of Pathology at Christchurch School of Medicine & Health Sciences and Adjunct Assistant Professor in Medicine at Duke University Medical Center. 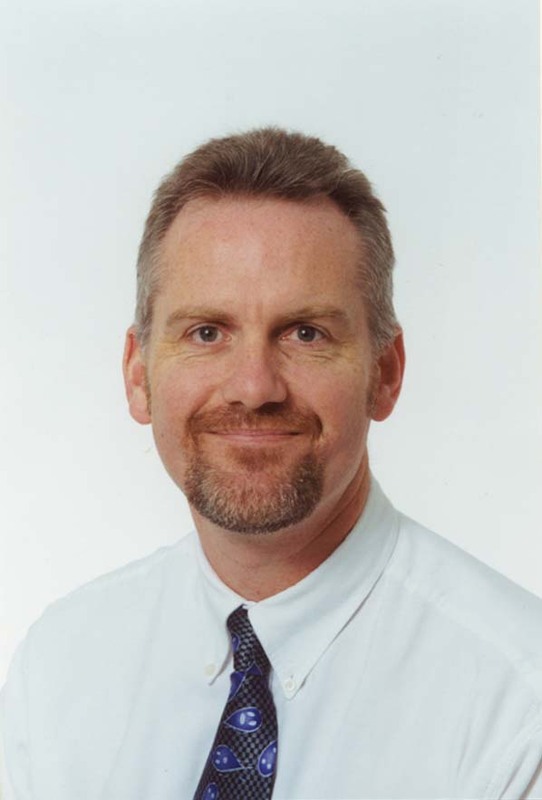 Professor Murdoch’s research interests include pneumonia, legionella infection, rapid diagnostic tests for infectious diseases, endocarditis, and high altitude medicine.